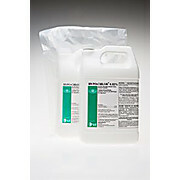 DECON-QUAT 200C, when used as directed, is formulated to disinfect, clean, and sanitize hard, non-porous surfaces. 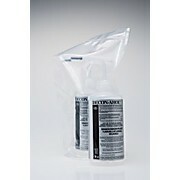 It is a one-step disinfectant that is effective against a broad-spectrum of bacteria. 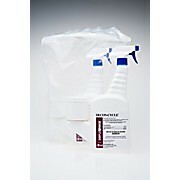 It is virucidal and inhibits the growth of mold and mildew. 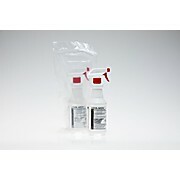 STER-AHOL WFI Formula is an EPA registered denatured ethanol formulated to 70% with a small percentage of methyl alcohol and water for injection for use as a sanitizer in classified manufacturing and testing environments. 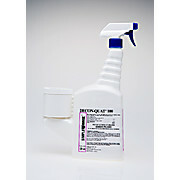 DECON-CLEAN is designed for use in facilities that require a cleaning agent to remove residues from disinfecting agents. 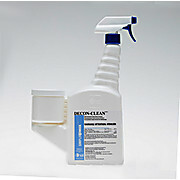 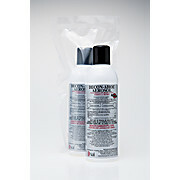 DECON-CLEAN is an effective one step residue remove for use on hard, non-porous surfaces. 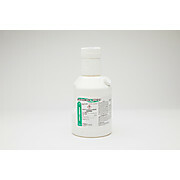 STERI-PEROX 3% was developed for use in cleaning rotation cycles to maintain a clean environment and reduce the regulatory concern for VOCs. 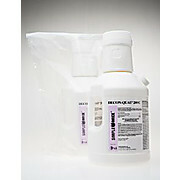 STERI-PEROX 3% is an effective one step ready to use solution. 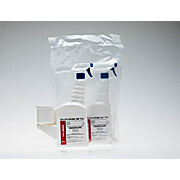 The product is packaged to comply with the requirements for transportation into a classified area.